If I use the same tools with a resulting Rastersize of 200m ,it works perfectly fine. Any suggestions what might be the reason and how to solve this, so I can convert the points into rasters of 100m ? Sorry for the different colors of the same problematic layers. Browse other questions tagged arcgis-desktop point arcgis-10.5 raster-conversion missing-data or ask your own question. Creating raster or vector raster from DEM point file? 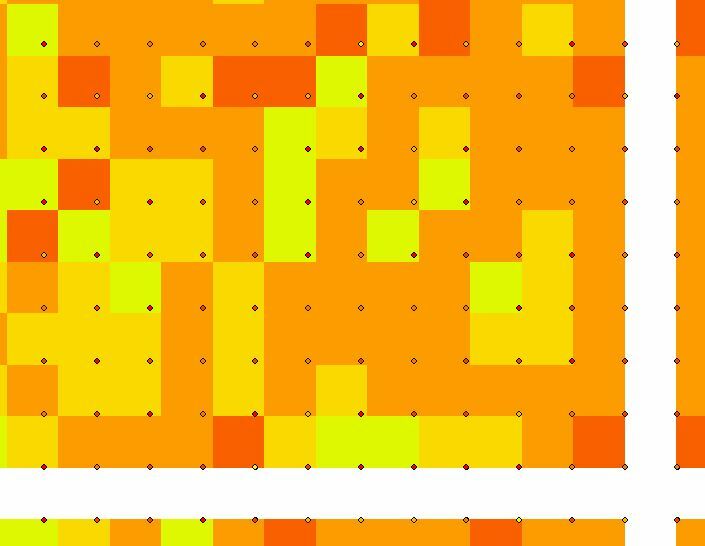 Converting from points to raster by making point at lower left corner of cell? 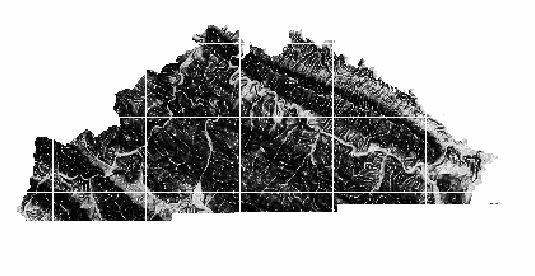 Converting points to raster and back again in QGIS? Attribute Table missing After Raster Calculator?